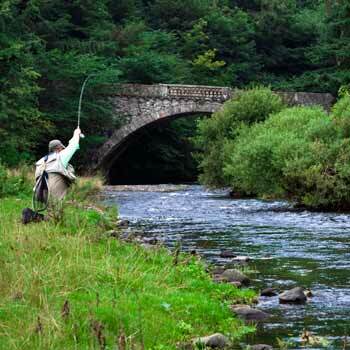 Fly fishing is a fantastic, absorbing sport that with a bit of tuition, anyone can enjoy. (Provided of course that you’re near a suitable river or stretch of water). In the past it used to be restricted to people like the Royal Family and the Captains of Industry, but now the sport, and instruction in it, is available to anyone. And what a superb sport it is. So where can I go fly fishing? The bad news is that you need to get to a suitable stretch of water where they have the right kind of fish and offer first class tuition. 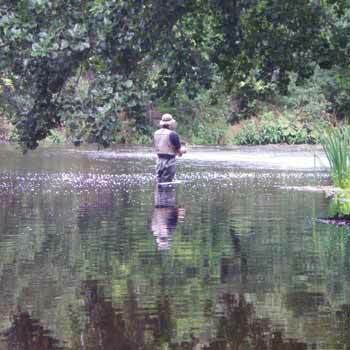 Obviously city locations are out, and so are the places where coarse fishing is what they do. 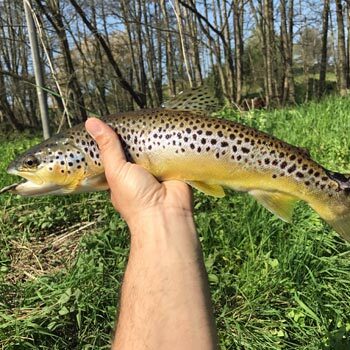 There are however still quite a few places where they run good fly fishing experiences, mostly in the southern half of the country, so you’ll need to check out where they are by clicking on the actual experience you like the look of. Your experience can be either a half-day or a full day, and this usually depends on the price you pay. As does the number in your tuition group. You’ll need to kit yourself out in decent outdoor gear with decent shoes – no sandals or beach shoes, for example, and certainly no high heels! Your fishing rod, reels, flies and other paraphernalia will all be supplied, and you’ll be given basic instruction in how to set it up and handle it before giving it a try on real fish. 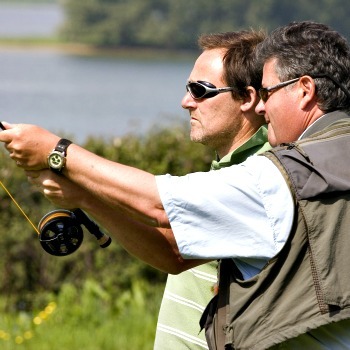 Your instructor, an experienced fly fisher, will help with tips and fly-fishing secrets as you go along, so you get into good habits and develop your fishing skill as quickly as possible. 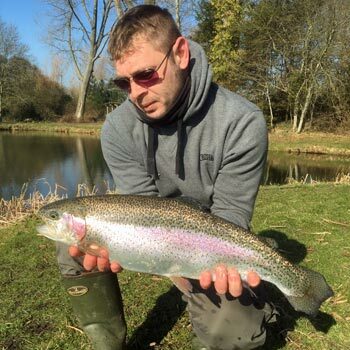 You don’t need any fishing experience before you start, and those with coarse fishing backgrounds will find that this kind of fishing is a completely different game of soldiers. 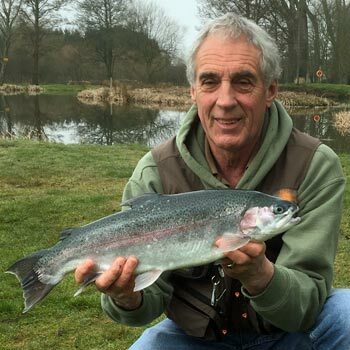 If you’re lucky enough to catch any fish, then you can usually take one or two home with you for your tea – again, check out the individual experiences for details of what you can and can’t take away. Some of the experiences are for two people, so you can learn along with a friend or partner. But the single experiences usually let you take somebody along to watch/take pictures, video you, and get to know a little about what goes on themselves. Or just to sit somewhere warm with a flask of coffee and provide moral support. 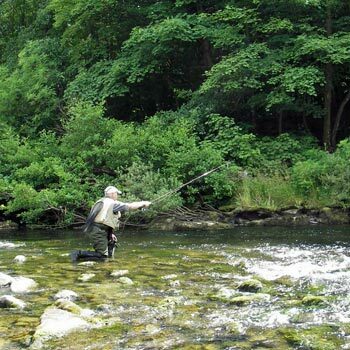 For the man (or woman) who likes the outdoors but has never tried their hand at it, a fly fishing day makes a fantastic original gift idea. And one that could be the start of a whole new hobby. Taster experiences are well worthwhile and very affordable, or you could push the boat out, spend a bit more and give them something costing a little more. It’s up to you. And don’t forget to come back here afterwards and leave a review. We’ll even post your video here for you! Fly fishing experience4.66666666667Sarah FirminFly fishing is a fantastic, absorbing sport that with a bit of tuition, anyone can enjoy.